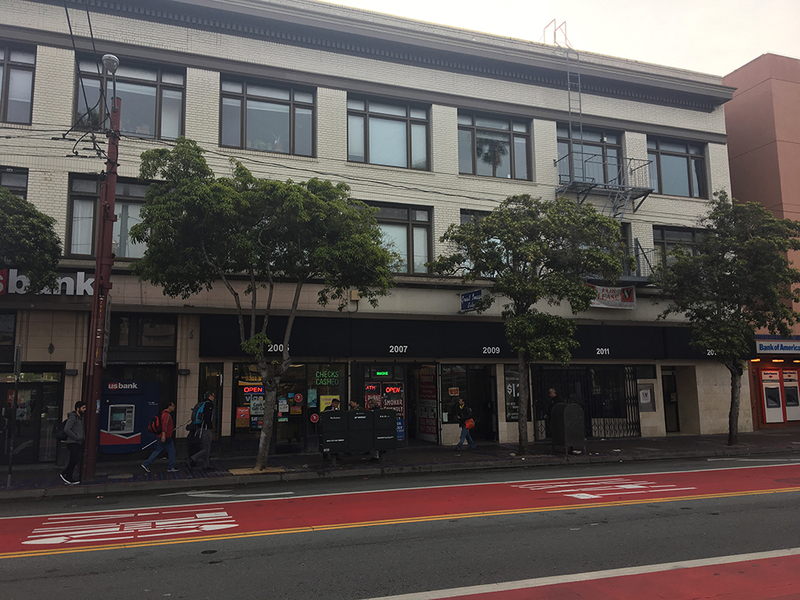 The front end of Mealmade’s current location at Mission and 16th streets, yet to be renovated. A fryer that once churned out fast-food potato fries will now be producing sweet potato fries made with organic, sustainably sourced palm oil. 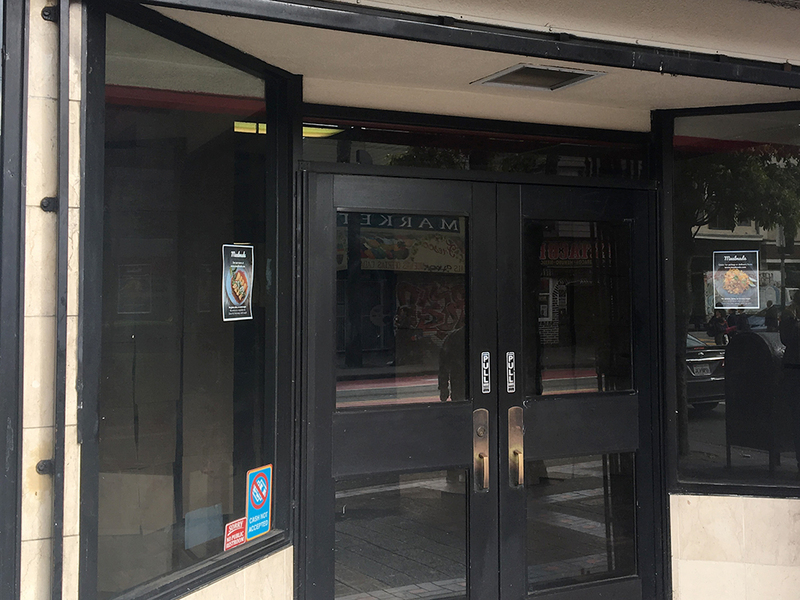 After being shuttered for two years, the site of an erstwhile McDonald’s on Mission Street near 16th Street has become an all gluten-free catering service called Mealmade, with options for paleo, keto, vegan and other health-conscious eaters. The equipment that McDonald’s left behind will be put to good use, but some adjustments were needed. The giant walk-in freezer and smaller fridge had to swap uses since Mealmade uses far fewer frozen ingredients than fresh. The “Filet-o-fish” and “Big Mac Patties” labels inside also weren’t relevant anymore. Nobbs plans to open a sit-down restaurant at the front of the space soon, and is considering activities like cooking classes and meetups focused on healthy eating. He’s also thinking about ways to engage in the community there, possibly by setting aside tips or dedicate certain days to feed the homeless. For now, the inside retains a distinct McDonald’s appearance, but Mealmade started operating in the space at 2011 Mission St. on Monday. In late 2015, Jeff Nobbs founded Mealmade to fill the health food niche in San Francisco’s delivery food market. Nobbs moved to San Francisco after a two-year stint in China that followed the acquisition of his first business venture, an online coupon company. So he hired a chef off of Craigslist and got cooking. Within a week, they were selling out. After a brief stint in SoMa, Mealmade operated for about a year in a small commercial kitchen in a building near 18th and York streets. Roughly 100 deliveries a day from the kitchen, in a residential neighborhood, drew complaints from neighbors, and Nobbs decided it was time to find a more commercial area. The new location has a few loading zone spaces out front where Mealmade encourages its delivery partner, Uber Eats, to park, as well as some access from the rear. 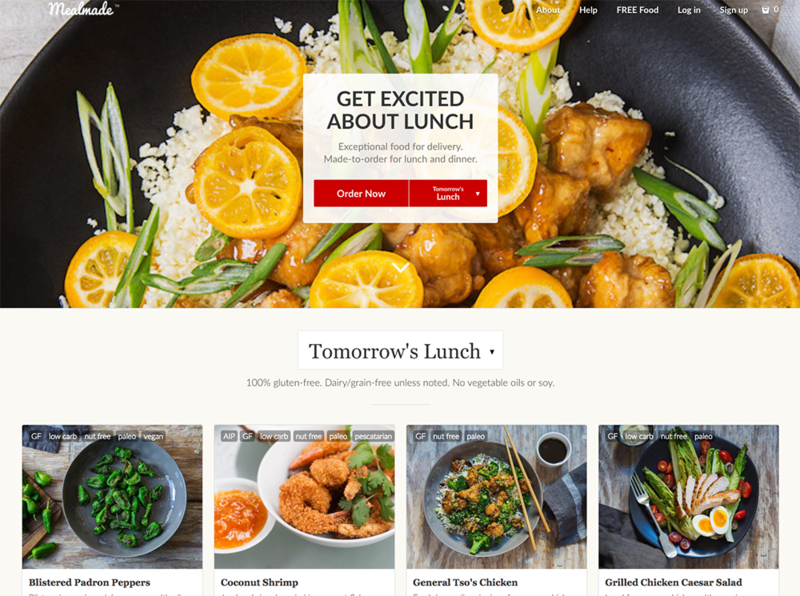 With delivery clocking in at as little as 30 minutes and costing $5 a trip, options on the Mealmade menu include everything from four strips of bacon for $5, free-range chicken enchiladas in almond flour tortillas for $14, and turkey meatballs on almond flour or zucchini noodles for $14. That’s, of course, subject to change, as the menu is seasonal and new items are added daily, meaning nothing stays the same for more than a week. The chef behind that ever-changing menu is Scott Wiese, who started at Mealmade after being a customer. He has worked in various capacities at a number of San Francisco restaurants, including Enoteca, Starbelly, Orson and Firefly. “Our whole mission is to make this type of food that we create, that we think is much healthier, much better, and we want to make it available wherever you are,” Nobbs said. As of Monday, that includes right off the 16th and Mission BART station. I hope they aren’t frying the foods in the same dryer, actually. If they claim to be using a gluten free, celiac friendly kitchen, that is disturbing news.